A home from home alternative to Kennels for your dog. We match up your dog to one of our lovely host families. You dog then enjoys a fun dog holiday. You can go away with peace of mind that your dog is well cared for. 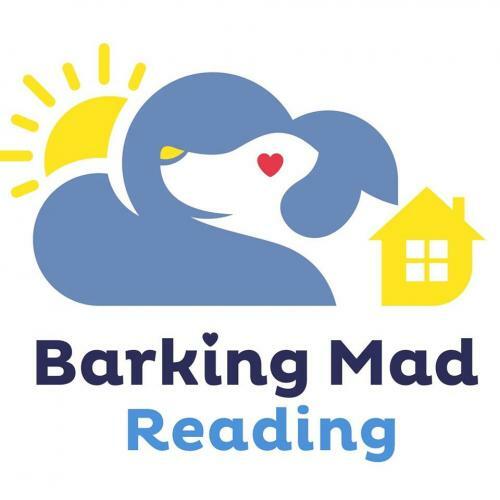 At Barking Mad Dog Care I will arrange to meet your dog and match them to the perfect host family. I then pick them up and drop them off on their holiday. When their holiday comes to an end I will pick them up and drop them home to you.